ACRE Capital advise Kennedy Wilson on the successful disposal of Electrolux’s Headquarters distribution warehouse facility in Wolverton, Milton Keynes. 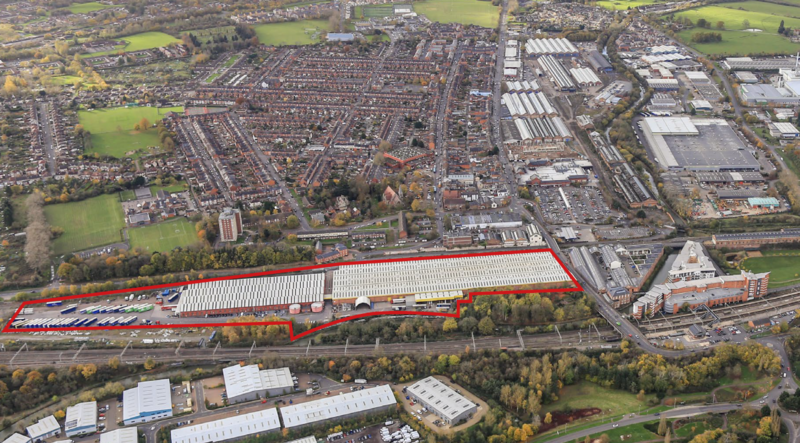 The property is located on a 11.77-acre site and comprises two large distribution warehouses extending to 295,807 sq ft. The site is let to Electrolux for a further 4.80 years at a passing rent of £935,000 per annum, which reflects £3.16 per sq ft. The asset was acquired by Blackrock for a price of £14,200,000. Kennedy Wilson were advised jointly by both ACRE Capital and CBRE.